F*CK WORK GO HAVE FUN! When’s the last time you had a vacation, staycation or at least a mental vacation? Do you worry about what you're missing at work when you're on vacation? 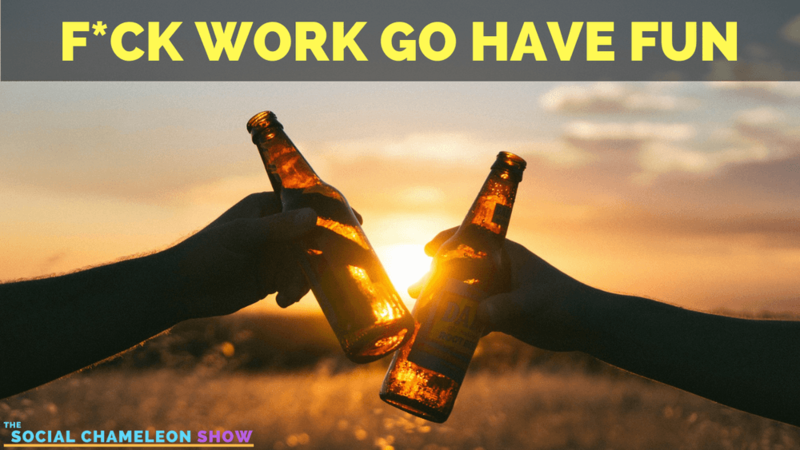 On this episode, we talk about making sure you're having fun with life and giving yourself permission to have time off. Even if it's just getting outside and walking around letting your mind wander.